HomeBlogPay Per ClickHow Much Does a Click Really Cost? 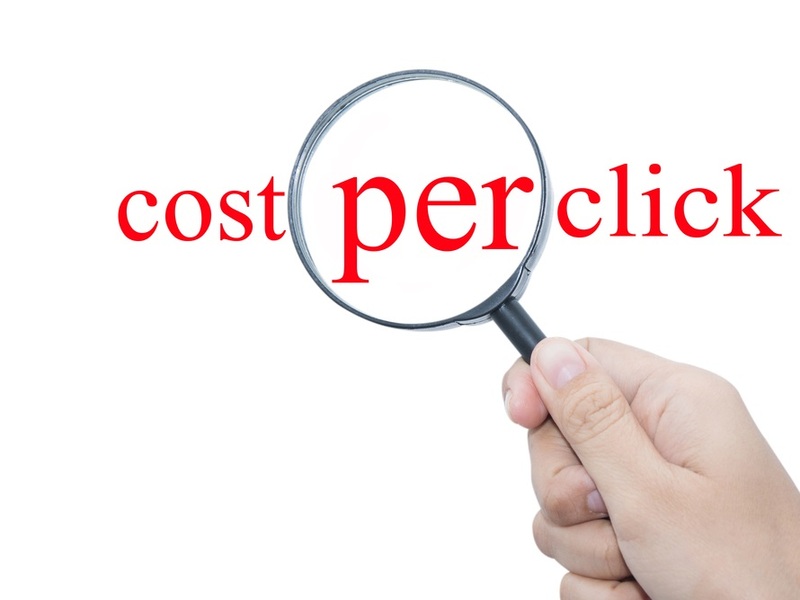 What you pay for a click is what you pay. Right? Paid Search garnered 24,777 Clicks in the First Quarter of 2017: 14,463 were New Visitors; 10,314 Returning Visitors, or 58.27% and 41.63% respectively. Paid Search generated 24,777 Sessions, and only paid for 20,455. The formula is simple: Return Sessions – PPC Clicks = Free Return Sessions. There is a discrepancy between the assertions above because some visitors clicked on Ads more than once. Darn their eyes. The average reported CPC over this time frame was $1.77. While we paid full freight for more than half of Return Visits, the average CPC for a Return Visit was just $1.03 (-41.81%)! So, how much did a Click Really Cost? 72.48% of 4th Quarter Revenue came from Return Visitors. Believe it or not, Ripley, your site is not the only one Users will evaluate during the purchasing cycle. Your customers will compare 3+ of your competitors before they decide to buy. So, bottom line, our clients are paying roughly 19% less for 44% of their Revenue once we factor in Return Visits. –Thomas Heed is Founder & President of EverEffect.